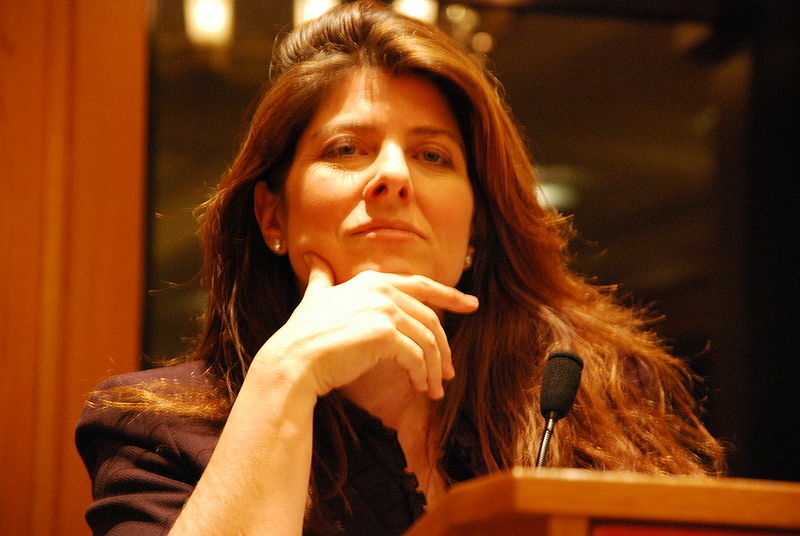 Professors blogg: Naomi Wolf: "The streets of 2012"
The present article "The streets of 2012" appeared in OpEdNews 3 January 2012, and it is here linked in agreement with author Naomi Wolf. Clearly the world is unsettled with poor performing politicians. They are often either corrupt or negligent from which society suffers. I copy to you a question I put to United Nation's- Helen Clark on this subject. What is the UNDPs position on the United Nation’s recommendation for the implementation of country by country legislation directly incorporating fiduciary principles as a method to protect against corruption and control errant government officials beyond their already established constitutional mechanisms and anti-corruption agencies? I noted GFI economist Dev Kar’s report, - Illicit Financial Flows from the Least Developed Countries: estimates illicit thefts by government officials in 48 of the poorest countries at US$197b. That money could be claimed back. However, without clear fiduciary legislative frameworks to set the rules of control over democratically empowered politicians and officials to manage state power, corruption will remain unchecked and the people will continue to suffer as a result. If the UN drafted and advertised a proposed template for fiduciary legislation it would create a good discussion point aimed directly at the problem. I hope I can have your support on this proposal.